The very first question we asked ourselves when we heard of Instagram Business Profiles was, what is it and how different is it from an Instagram Profile as we know it today? Turns out the answer is simple, and the difference very subtle. By converting your profile to a Business Profile you are primarily wanting to be recognized as a business on Instagram. This then gives you few extra features as brands with a business profile can choose how they want their customers to get in touch with them: call, text or email with a tap of the contact button as well as get directions. Should You Convert to a Business Profile? It is also quite simple to convert your profile from a Personal Profile to a Business one. You would simply need to connect your Instagram profile to a Facebook Page. 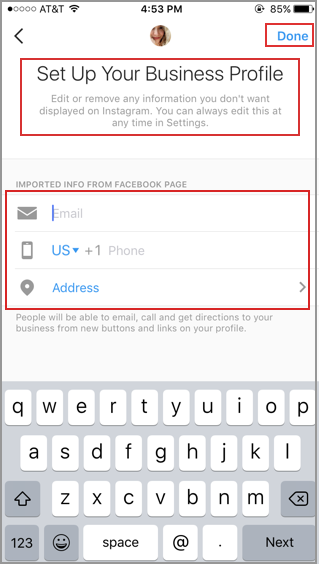 Important: The Facebook profile used to convert the Instagram profile to a Business profile must have admin rights to the Facebook page. 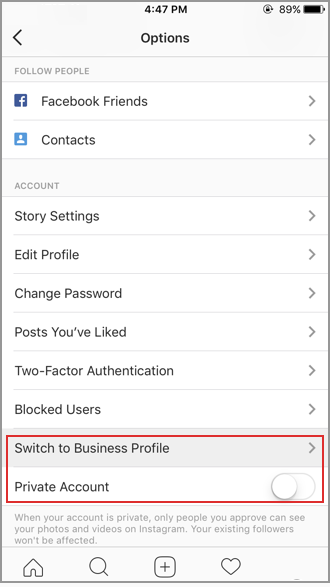 Tap Switch to Business Profile under your Settings > Account and select the Facebook Page you'd like to associate with your Business Profile on Instagram with. Make sure you set your profile to Public. Private accounts can't switch to Business Accounts. 2. On the Set Up Your Business Profile page, review your business's contact information, make any changes and tap Done. Once you converted the profile you can begin taking advantage of new features such as more contact options and what's also interesting more insights! 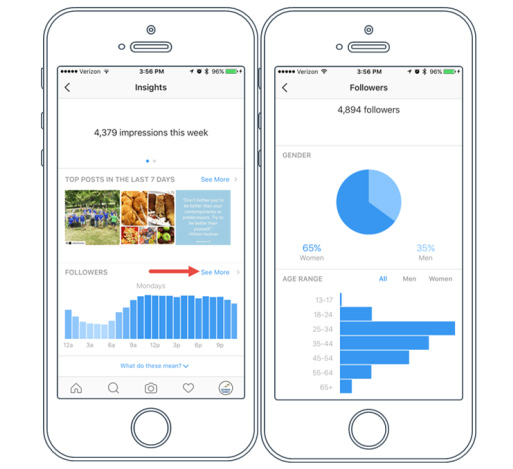 By converting to Instagram business and by subsequently connecting it to Social Report you gain valuable reporting and more enhanced engagement features. If you already have connected your Instagram Profile to Social Report you will need to visit your connected profile and connect a related Facebook page. You would need to connect this page even if it is already connected as it will grab the right permissions from Facebook. Once you do this though, you are done. New analytics such as reach, impressions, profiles views will start flowing in. You can also begin utilizing improved ability to respond to your followers right from your Social Inbox.